The Horizon Junior Series V will transfer a maximum of 25 wafers between two cassettes, two process boats or one process boat and one cassette. PLC controlled enhancing the transfer machine’s simplicity. 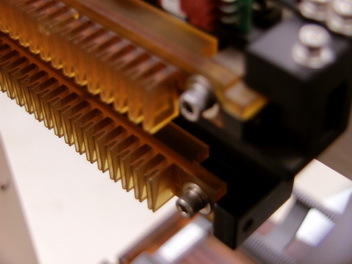 With the push of a button, the machine transfers wafers safely and automatically. 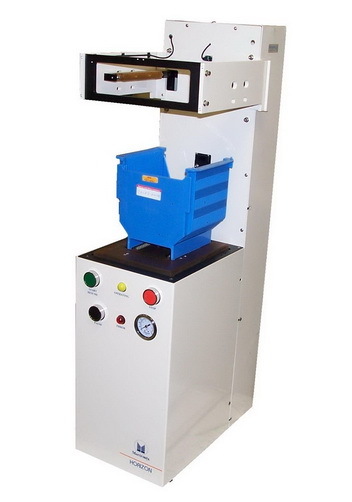 The Horizon Series V machines are designed to limit particle contamination by using a stepper motor w/lead screw, “clean room grade” rails and bearings and a 1.25″ non-process exhaust port. Pressure sensors are used both for personal safety and to prevent wafer damage by inhibiting machine operation.